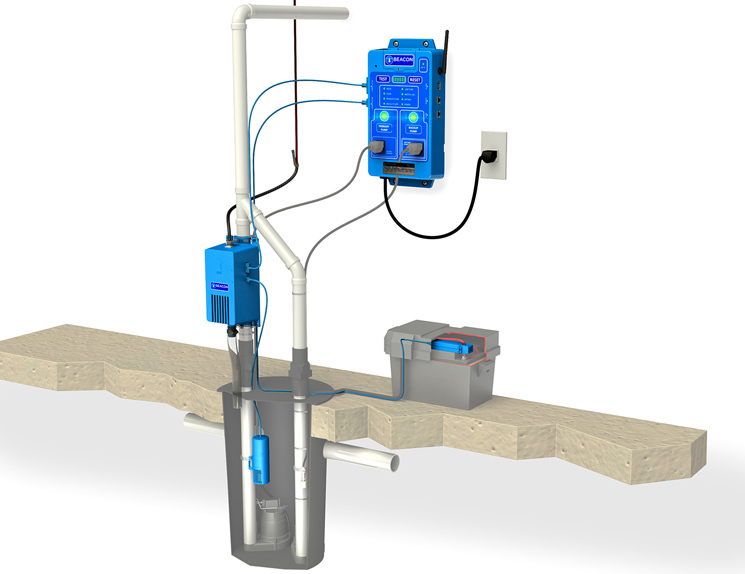 A successful serial entrepreneur approached DiMonte Group with a new concept for a sump pump control system. 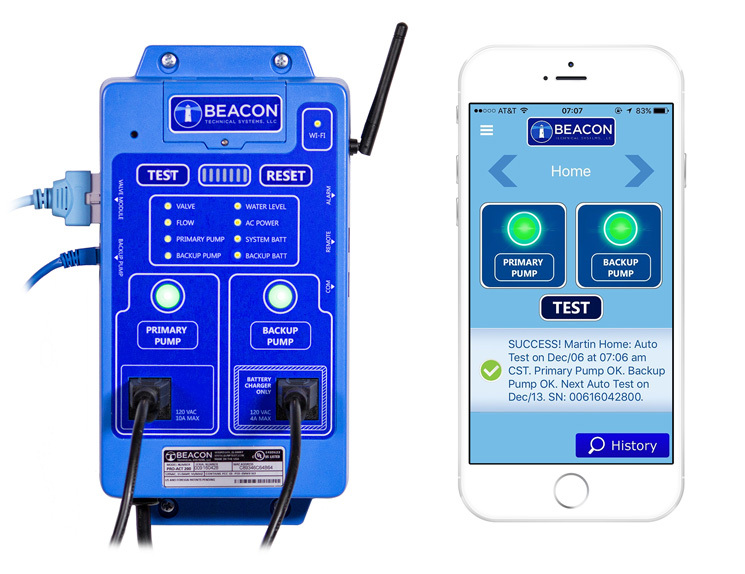 Disappointed by a flooded basement in his high-end home—which was supposedly protected by sump pumps—this inventor set out to create a product that actually tests the complete system. 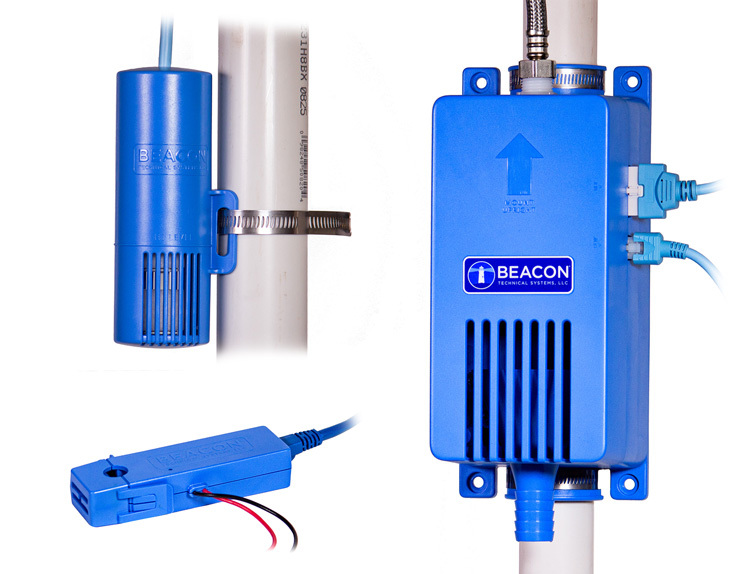 Other control systems can get fooled by a non-functioning pump, and when they do detect a flood, it’s too late. His patented solution: injecting fresh water into the pit on a weekly basis. Starting from a simple napkin sketch, our team conducted extensive research on existing sump pump installations and developed a system layout that would work with any sump pit configuration. 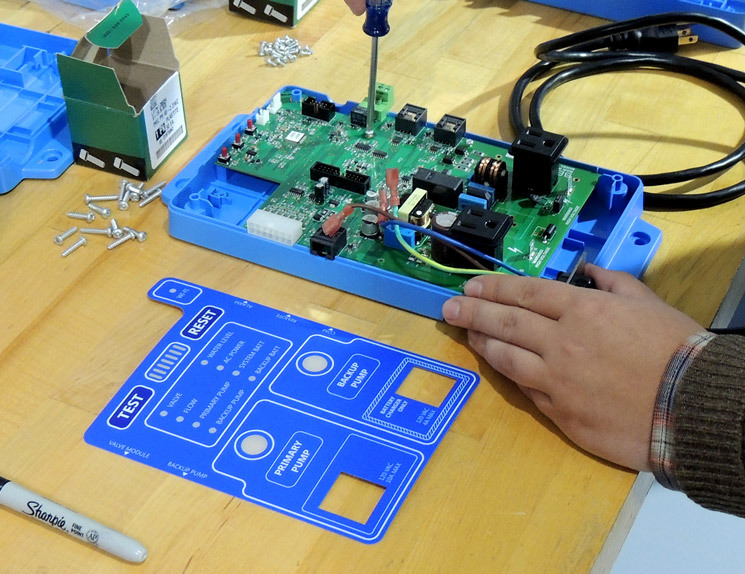 We sourced and tested different valves, switches and electronic components, then developed custom-tooled enclosures for the controller, valve assembly, and overflow float switch. Working with a preferred stateside injection molder, DGI managed the prototypes and tooling development. Moving to production, we provided support and assembly documentation to the USA contract manufacturer. We supported our client with product renderings and marketing images throughout the project. We also managed a beta prototype program to field test units to detect issues before commercial release. Other members of the overall team included Amazon Web Services (cloud data transfer and storage) and ThingLogix (cloud-side software and mobile apps).